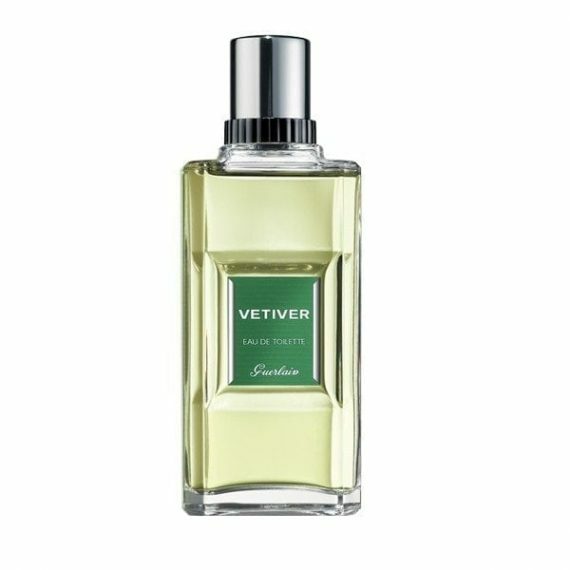 Guerlain Vetiver Eau de Toilette is a woody masculine fragrance created in 1959 by Jean-Paul Guerlain, re-launched in 2000, inspired by the outdoorsman whose presence evokes the richness and warmth of the earth. Top notes of orange, bergamot, lemon; heart notes of pepper and nutmeg with vetiver, tobacco, and tonka bean at the base creating a truly invigorating fragrance. 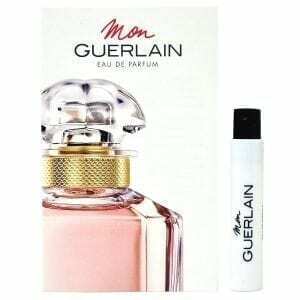 A long lasting scent for men that is available to buy as an EDT spray as well as fragranced body products such as deodorant spray and all over body shampoo.